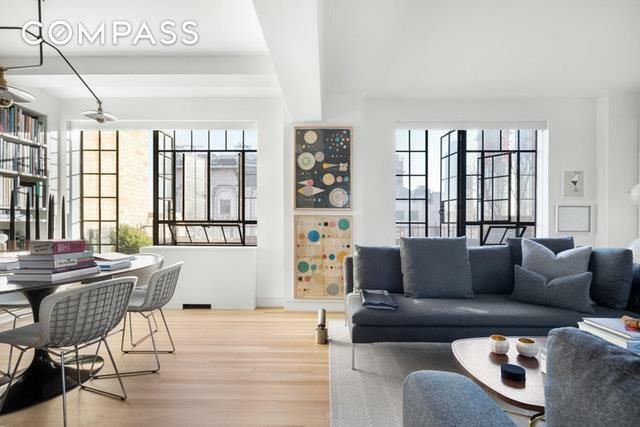 This refreshingly modern, minimalist, light filled penthouse with Art Deco roots is sure to please even the most discerning buyer. 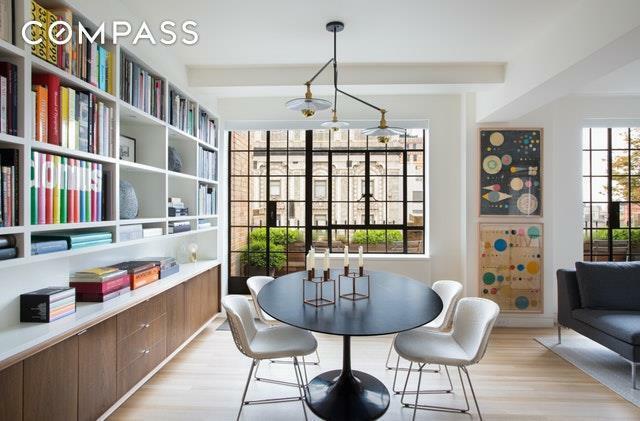 Impeccably recreated by Rottet Studio and featured in Architectural Digest, this 2 Bedroom 2 Bath (formerly 3 Bedroom, 3 Bath) home has an expansive loft like living dining room, with SWN exposures, beamed ceilings and a south facing terrace. A sleek open kitchen allows for gracious entertaining and incorporates custom cabinetry for a polished finish. The master bedroom is complete with custom closets, SW balcony and exquisite marble en suite bath. The second bedroom, also ensuite, features additional custom cabinetry and two SE balconies. 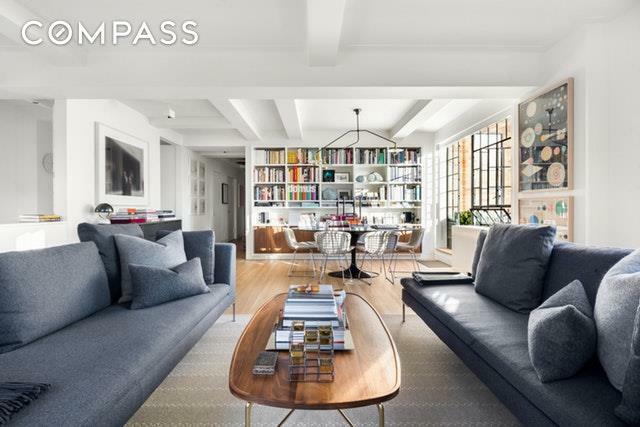 10 Park Avenue is one of the most sought after addresses in the heart of Murray Hill. Newly restored lobby and hall ways, 24-hour doorman and concierge, spacious roof deck with spectacular city views, bike room, laundry room and storage. This trophy residence offers unprecedented convenience to a vast variety of retail, restaurants, entertainment, transportation and so much more.